There is no greater satisfaction than presenting a finished product that helps a customer reach their goals and objectives. To learn more about our approach to customer service, follow the provided links for more information. 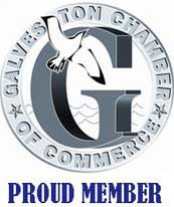 On Time, to our Customer's Satisfaction"
We're proud of the strong roots we've built in Galveston and Galveston County. We are starting 2017 with 54 years of service. 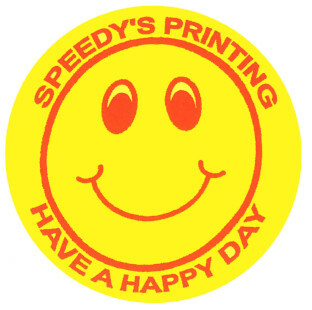 We pride ourselves on being a complete source for all of your Business Printing & High Volume copying needs and have always been on the leading edge of technology. We understand that an investment in technology can actually save money by improving efficiencies. We will continue to evolve as a diversely skilled, fast-moving team of professionals ready to learn from each other and meet whatever challenges our customers may face. We launched this cutting-edge Web site to make it easier for YOU, our customer to request estimates, place orders, check proofs, or transfer files online. We hope you find it as helpful as we do. and Leon Kaplan are continuing to provide excellent service to Galveston and Galveston County. Rachel Sara Kaplan is waiting in the wings.